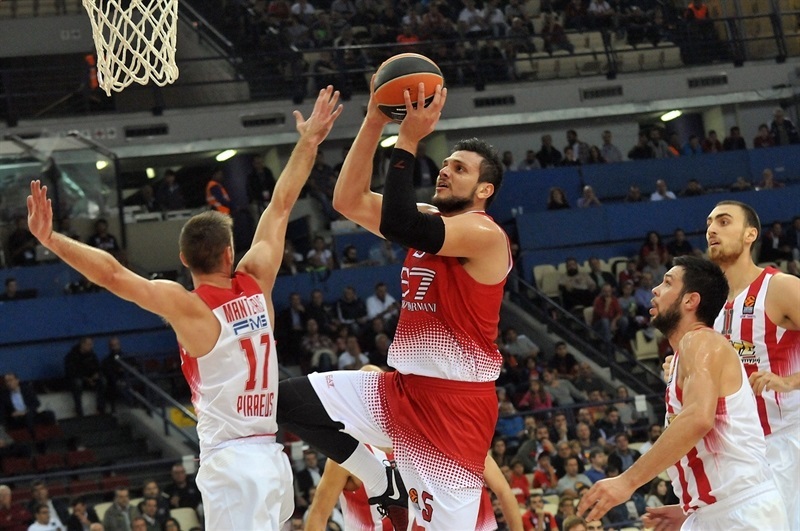 Oympiacos Piraeus left one fewer unbeaten team in the competition by sending EA7 Emporio Armani Milan to a 91-81 defeat on Tuesday at home in Peace and Friendship Stadium. 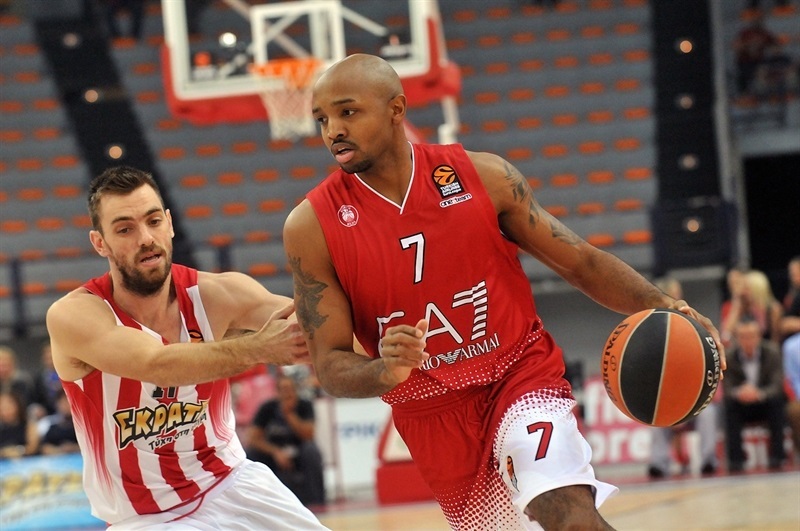 Olympiacos improves to 2-1 with its second consecutive double-digit home win. Milan falls to 2-1 with its first loss. 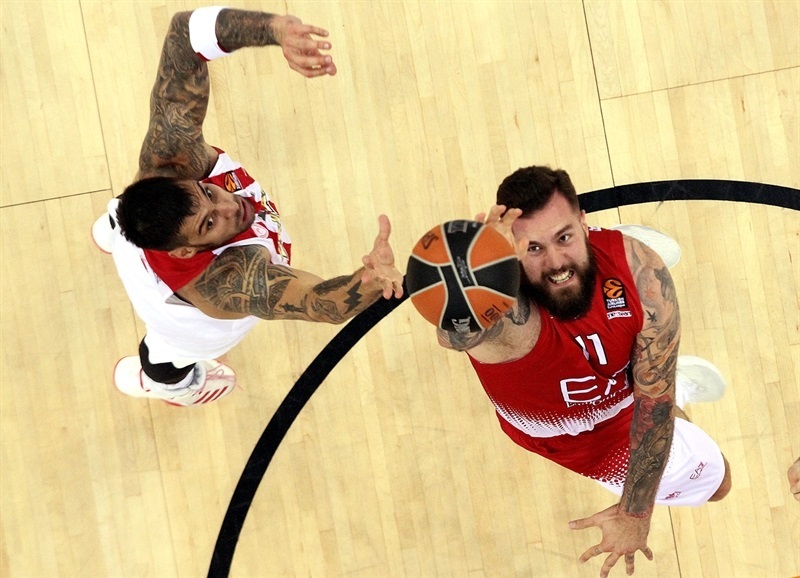 Vassilis Spanoulis shot the home team in front 13-4 early and the Reds matched that lead a couple times but couldn't shake Milan until Erick Green's back-to-back threes, including a buzzer-beater, closed the third quarter, after which the visitors did not challenge again. 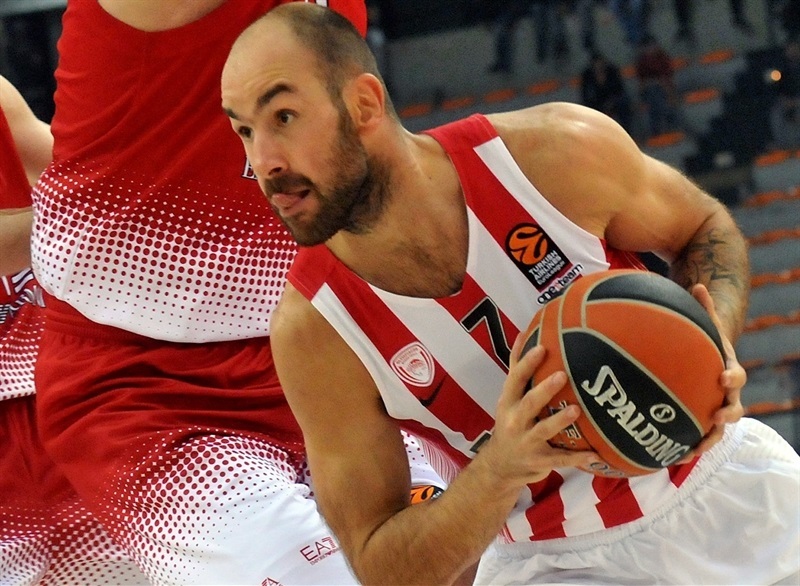 Spanoulis and Green led Olympiacos with 16 points each. Khem Birch added 12, while Daniel Hackett and Matt Lojeski chipped in 10 points each. Kruno Simon had 16 points for Milan, followed by Miroslav Raduljica with 14, Zoran Dragic with 13 and Alessandro Gentile with 12. Spanoulis with 6 quick points and Vangelis Mantzaris from deep sent Olympiacos up early, 13-4. Gentile revived his team with 6 points around 3 free throws by Ricky Hickman that tied it 13-13. 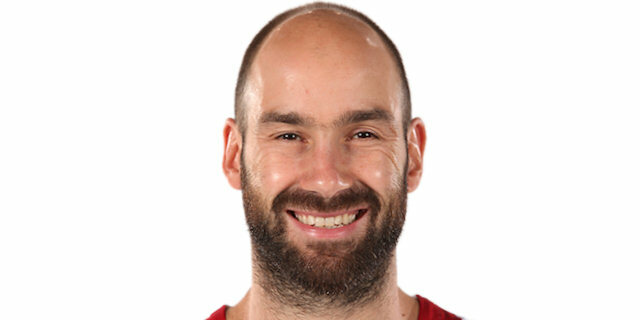 Spanoulis fed Nikola Milutinov to reestablish an 18-13 lead for Olympiacos but it wasn't long before Raduljica made it 21-19 on a reverse dunk. 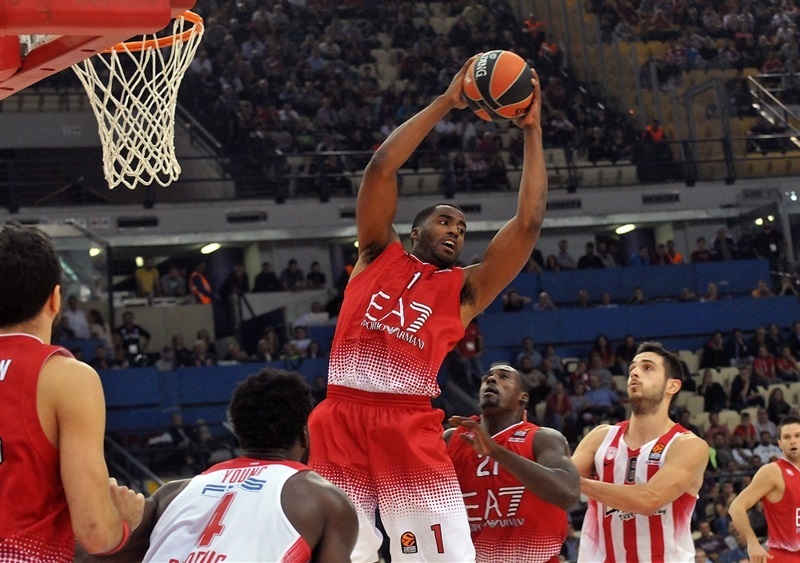 Green's first triple ended the first quarter and Lojeski's opened the second with Olympiacos regaining a nine-point lead, 28-19. 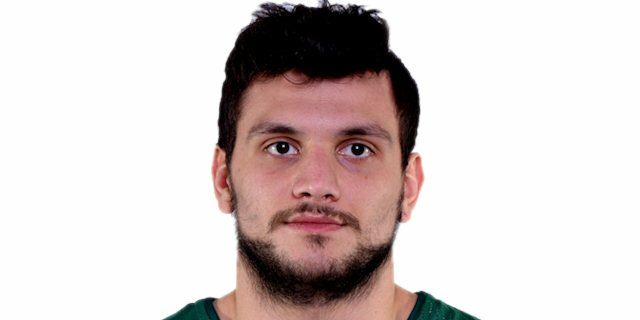 Green and Mantas Kalnietis traded three-pointers as Milan stayed close, 33-27. Hackett's three-point play and Hickman's crosscourt pass to Simon for a triple kept it close, 36-32. Despite dunks by Jamel McLean and Simon, the Reds nursed the lead. 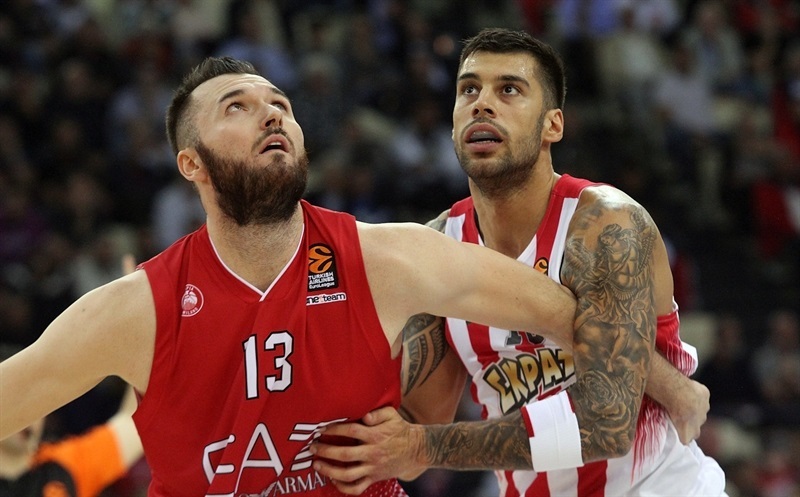 In the last minute of the second quarter, Spanoulis went down hard and left the game, but Green downed his free throws as Olympiacos led 46-41 at halftime. Although Spanoulis came back, Raduljica and Dragic kept Milan as close at 49-46 soon after the break. Spanoulis struck with a triple at 54-48, but the Reds could not escape as Simon's three-pointer and a jumper by Raduljica made it 64-61. That's when Green appeared with a transition triple and followed it with another on the third-quarter buzzer as Olympiacos went up 70-61. Green kept it going with free throws on an unsportsmanlike foul to open the fourth, and when Lojeski struck from the corner, Olympiacos was up 76-61. 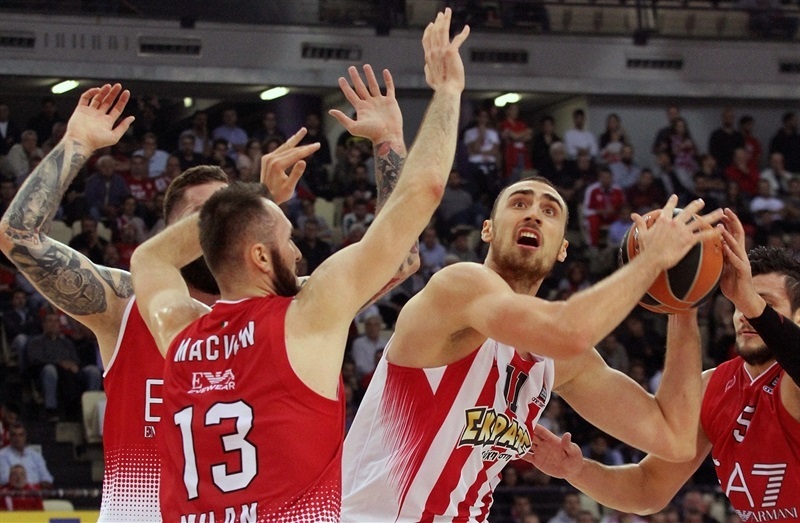 Davide Pascolo tried to spark Milan with a steal and dunk at 78-65, but Olympiacos managed the difference well until shutting down its second straight home win by double digits. 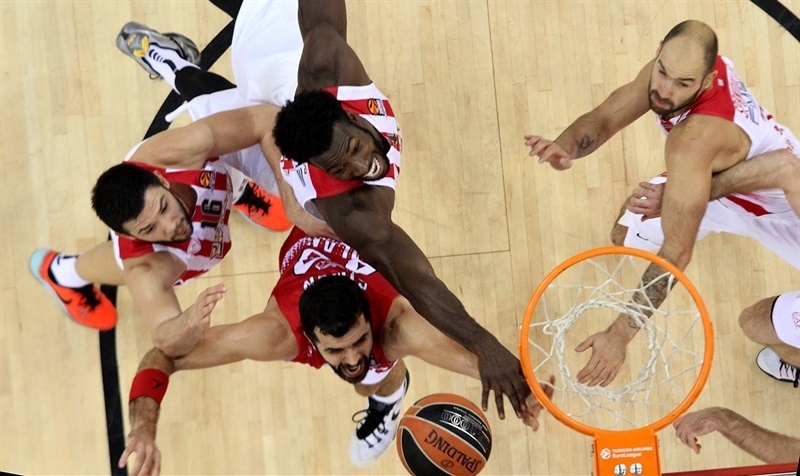 Both teams are back on Thursday, Olympiacos travelling to play Baskonia Vitoria Gasteiz, while Milan hosts Real Madrid in the Game of the Week for Round 4. "For sure we improved our defense in the second half. We kept them in low scoring and had some open-court options for transitions, fastbreaks and open threes. We moved the ball better in the set offense to find open shots from good movements. I think our offense was very good and by improving our defense we won the game. Green is a very good scorer, one reason that we wanted to sign him from the first moment. He's part of a great group of players, and this is something that we need, all the players to play good." "I want to congratulate our players for today's victory. It was a tough game because Milan now have very good results. In the EuroLeague and Italian League, they were undefeated until now. So our win has very big importance. Armani this year is completely different than previous years. A much better team. And we emphasized this to the players, and I think they were able to fight against a good team. I believe that we controlled the game most of the way. Of course, Milan was always with a small difference behind us. That was until the end of the third period, from that moment and beginning of the fourth, we got the double-ditigt lead, and I think the last seven or eight minutes we controlled the game. 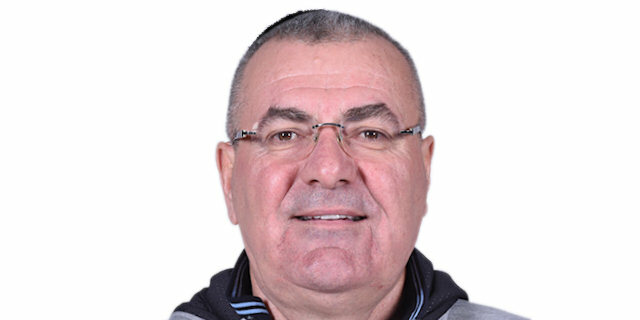 Every win in EuroLeague this year is important, very important. But we must continue. We have a game on the road, leaving tomorrow, playing the next day, and we need to be focused on that." 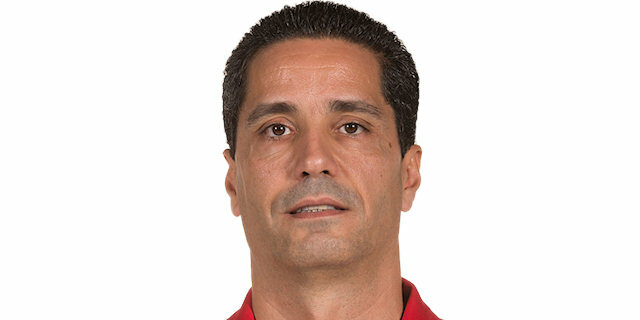 "First of all, congratulations for Olympiacos, who played really well. Since we play the day after tomorrow, there's no time to complain or cry now, but I have to say we played a very, very bad game. Honestly if you play against Olympiacos, which is a team with the most continuity in the EuroLeague with just two new players, the rest of the players are here a few years... In preparation for the game, we had three main goals: first, respond physically, because they play very physical, not just defensively but offensively, because every screen is on the limit; but we watched more the decisions of the refs than what was going on on the court. If you don't respond phsycial, you are in trouble 100% when you play Olympiacos. Second, we wanted to control the rhythm of the game because they have a long bench and they run very well. You have to be disciplined on offense. As long as we were disciplined, we played well. And the third thing was control the rebounds, because we did it in other games, but not against Olympiacos. They killed us on rebounds. And these three main goals decided the winner of the game." "We played better defense, we ran better on offense. We controlled the rhythm of the game. Milan is a very good team this season. We were very focused from the beginning and we got a very important win."